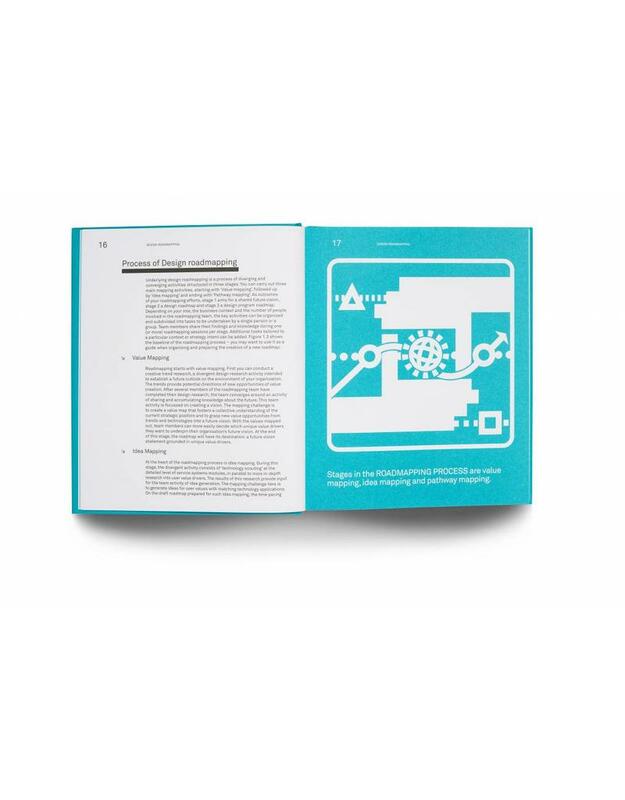 This guidebook teaches you how to create a roadmap. 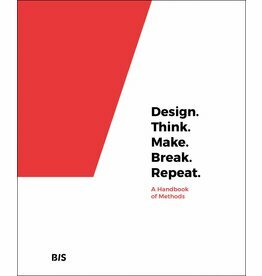 It outlines the origins, design theories and science results. 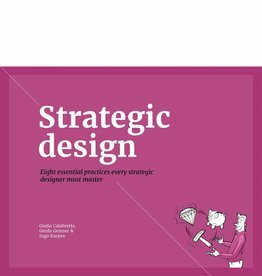 Strategic designers, innovation managers and professors share their roadmapping experiences, views and achievements, including venture CPOs, Head of Design, product and program managers of international companies such as Canon, Peerby, Ferrari, Philips, Victoria State Library and many more. 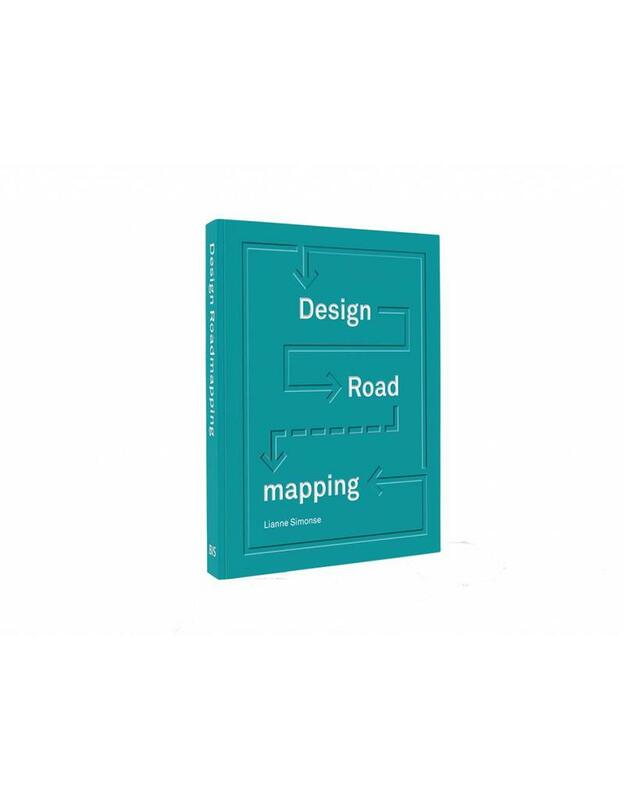 By design roadmapping you devise creative responses to future strategic challenges. Guided by future foresight techniques, you uncover new trends, scout for new technologies and map the values and ideas on the roadmap. 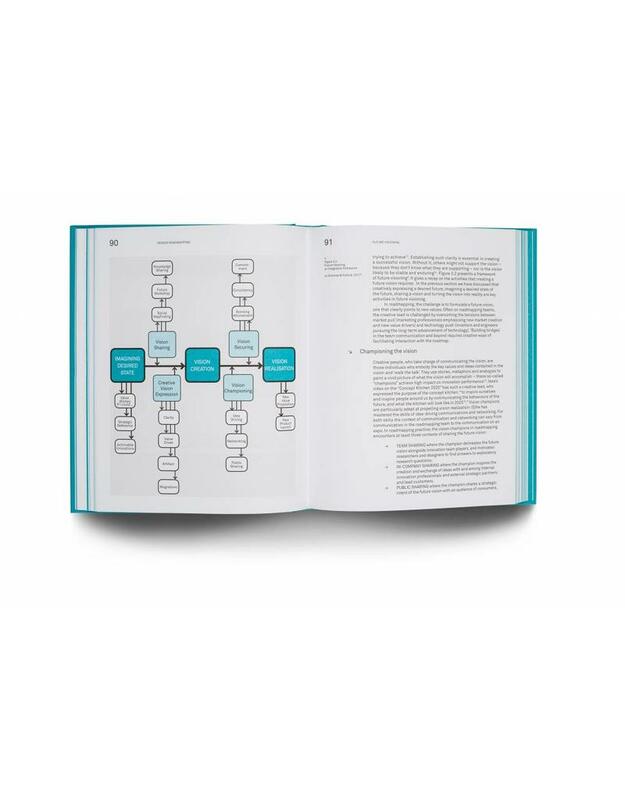 Through strong visualization, a design roadmap supports an organizational mindset on value innovations. "At best, you try to only design things that have value in them. These meaningful innovations you can map on the roadmap" -ROBERTO VERGANTI Professor of Leadership and Innovation at Politecnico di Milano. "When organisations want to move, from doing only incremental types of innovations to doing some breakthrough innovations, then clearly they need a change in culture. But before they can do that they need to establish a vision of what they want to achieve and create the roadmap of how to get there "-GLORIA BARCZAK Professor Marketing, Northeastern University, Boston; Editor in Chief of the Journal of Product Innovation Management. 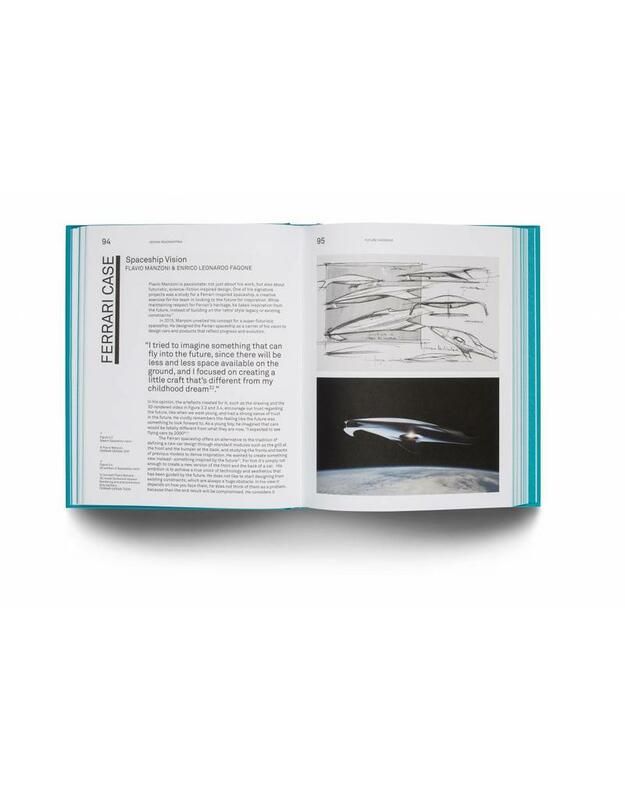 "It is the so-called 'serendipity': creativity means for me the ability to see beyond relationships where they still don't exist, the rapid act of connecting elements that do not belong to the obvious" - FLAVIO MANZONI Senior Vice President, Head of Design at Ferrari.